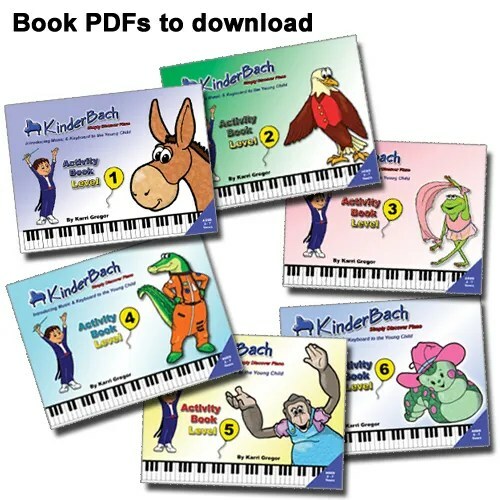 KinderBach Online Piano Lessons For The Very Young . . . A T.O.S. Review | My Journeys Through Life . . . Herding Cats In New Mexico! ← Weekly Wrap-up . . . A Week Late! 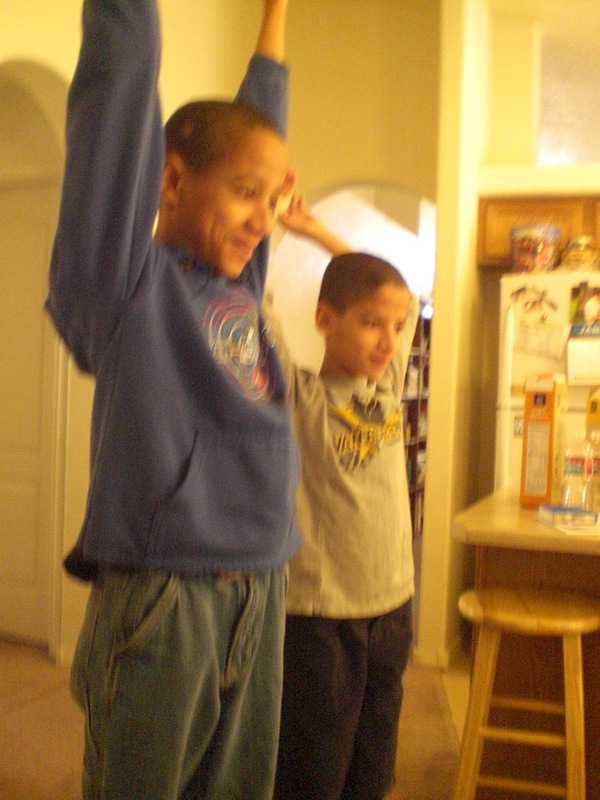 The KinderBach Online Membership with Teacher Corner was not something I initially was planning to review, but ended up doing so anyway, as I thought my two younger boys, “Mr. Loquacious” and “The Puzzler” would get some fun out of it, and add to their beginning music education. 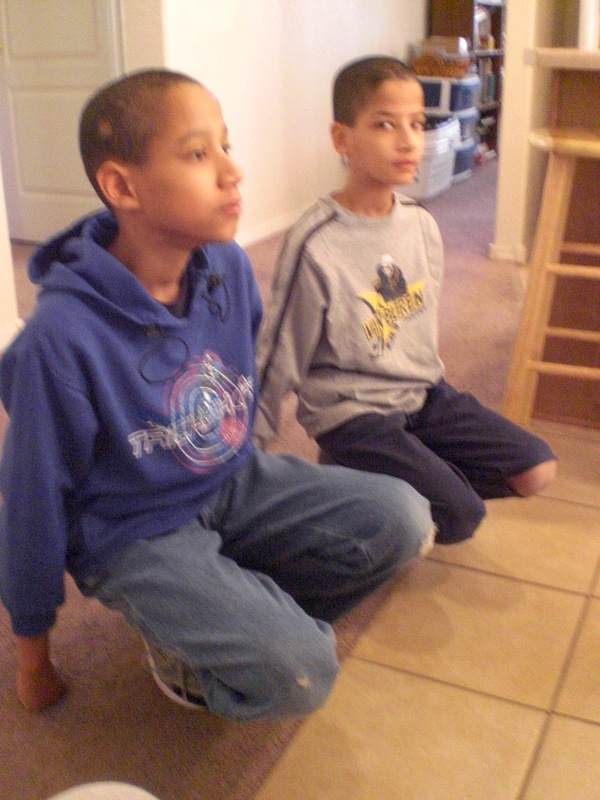 My older boys and myself take actual piano lessons, where we go to our piano teacher’s home, but the younger two are simply not ready for that as yet. There are pages to use for most of the lessons, and you can print them out from within the lesson, such as this one here . . . There are also activity books available to print out all at once, if you like. You can even take KinderBach on the go with you, by using the KinderBach app for Iphone or Ipad! Even if you don’t yet have a piano or keyboard, KinderBach has printable keyboard sheets which will get your students started for the first few weeks. 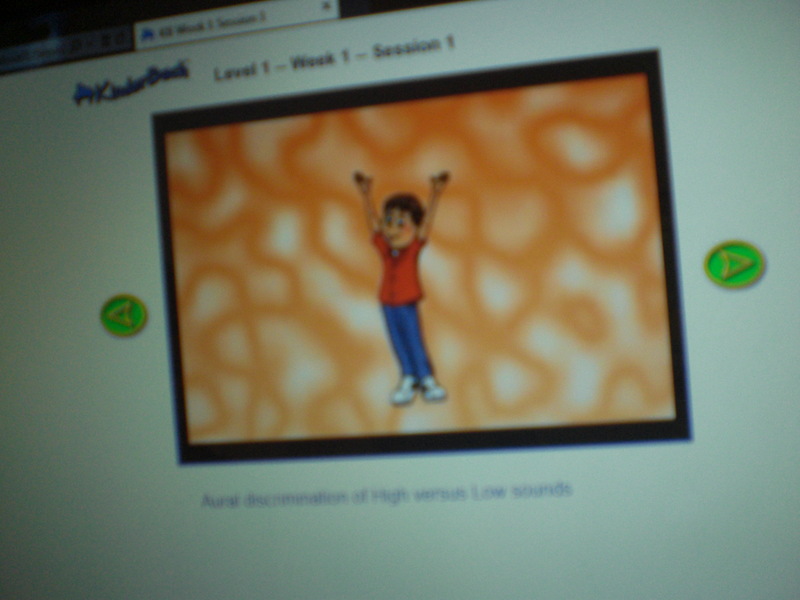 KinderBach Online Piano Lessons With Teacher Corner yearly membership will give you access to 6 levels of fun and worthwhile musical education for the 3 – 7-year-old, which also includes (to my delight!) a physical component, as you can see in the photos below . . .
And here are “Mr. Loquacious” and “The Puzzler” following along! 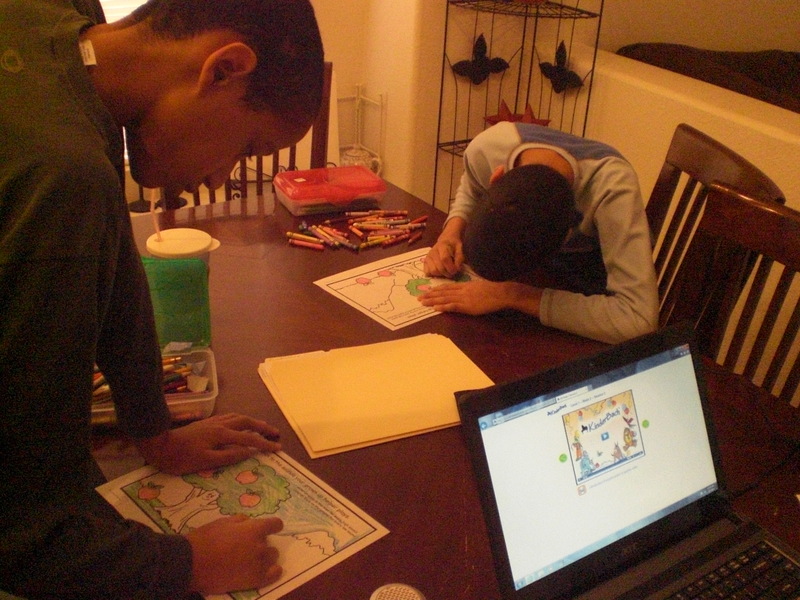 KinderBach is “Child Paced“, making it a very good program for the special needs child or the child with a short attention span, but still is advanced enough for the child in the suggested age range. To read the curriculum syllabus by level, please look here. You will receive all web lessons, via your computer, iPad, Android Tablet, Kindle Fire or Nook. 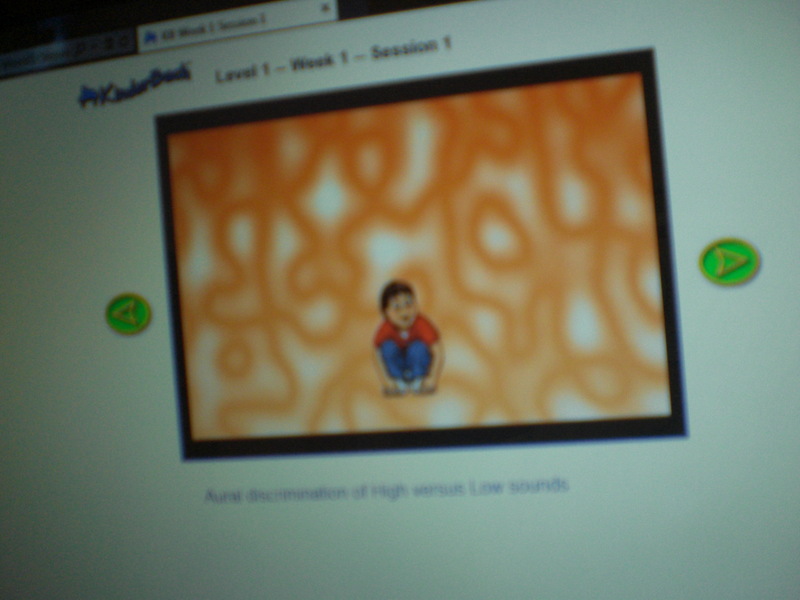 You will also have the availability of all of the Teacher Corner materials, plus the ability to download all of the story books, song books, and coloring pages. 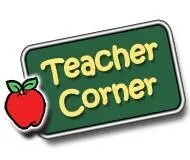 At this time, there are over $400 worth of books in the Teacher’s Corner and more will be added soon. 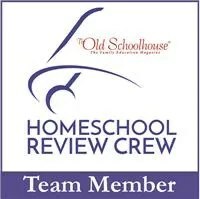 With your membership, you never have to pay more for a new edition. Your membership permits you the to download all updates. 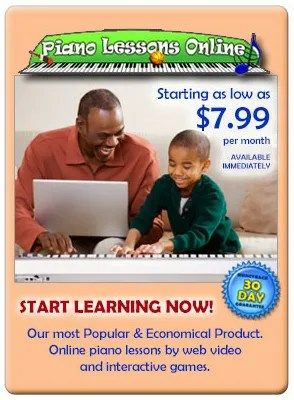 The cost for KinderBach Piano Lessons Online With Teacher Corner is very reasonable, for everything you’ll be getting . . .
To sum things up, “Mr. Loquacious” and “The Puzzler” have been enjoying their first Crew Review of this new year, and so have I! Pingback: Weekly Wrap-Up . . . Another Birthday! | My Journeys Through Life . . . Herding Cats In Albuquerque!